The Golden Compass family now includes the all-new Compass Sport! 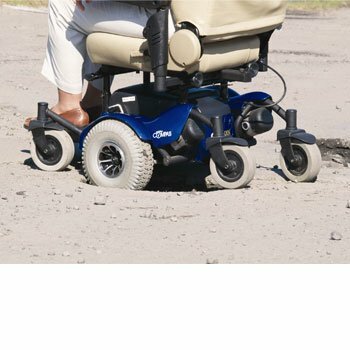 Featuring the same center-wheel drive performance as the original Compass, the Compass Sport features a sleek new design to the shroud and a single post seat mount. The Compass Sport comes standard in Red and Blue. 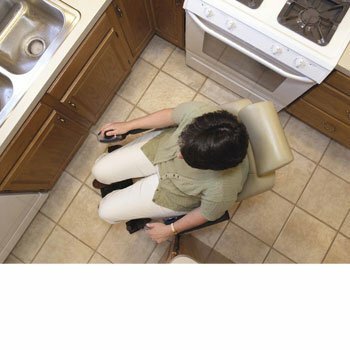 The Compass TRO model GP615 is the first tilt seating system offered by Golden Technologies. 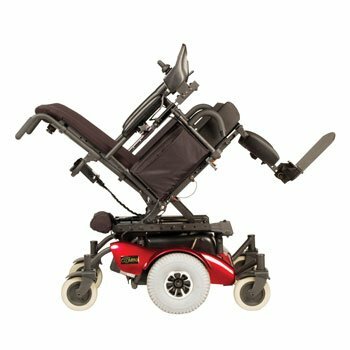 We've partnered with Motion Concepts, one of the industry's leading tilt seating companies, to offer the Motion Concepts F Series CG Tilt Seat on the Golden Compass power base. The Tilt Seat features 55 degrees of CG tilt with 7" of CG shift; a low 20" seat-to-floor height; and a slotted seat pan and steel back pan. The seating system has height and angle-adjustable flip-back armrests; slotted telescoping legrest receivers and is compatible with all front rigging. 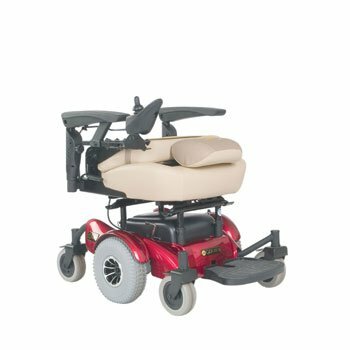 The Compass GP615 power base is available with a variety of seats, including the high-back captain's seat; stadium seat; van/pan seat; ProFlex seat and the single option tilt or recline seat frame. With a range of 12 miles and a 300 lb. 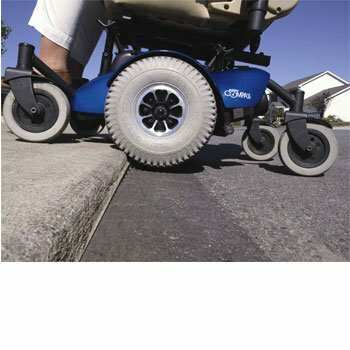 weight capacity, the center-wheel drive Compass base has a top speed of 6.5 mph. Seat sizes range from 16"x16" to 24"x20"